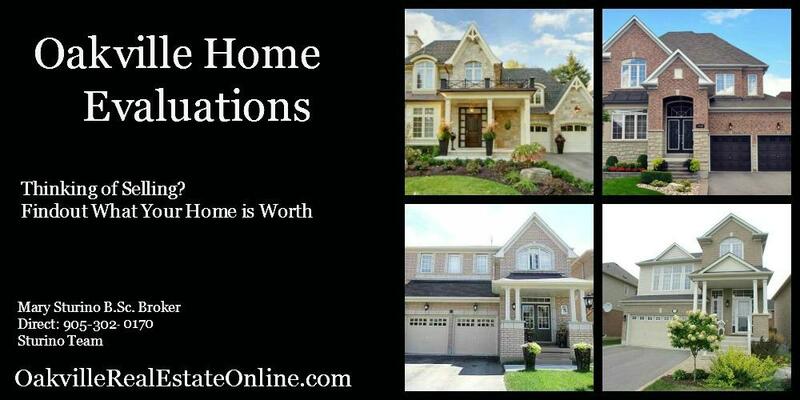 Oakville Real Estate for Sale, Oakville Homes for Sale, Oakville Condos, Oakville MLS Listings, Oakville Luxury Real Estate, Oakville Luxury Homes, Homes For Sale In Oakville, Oakville Condominiums, Oakville New Condominiums for Sale, Oakville New Lofts for Sale. Indulge in a little Oakville! 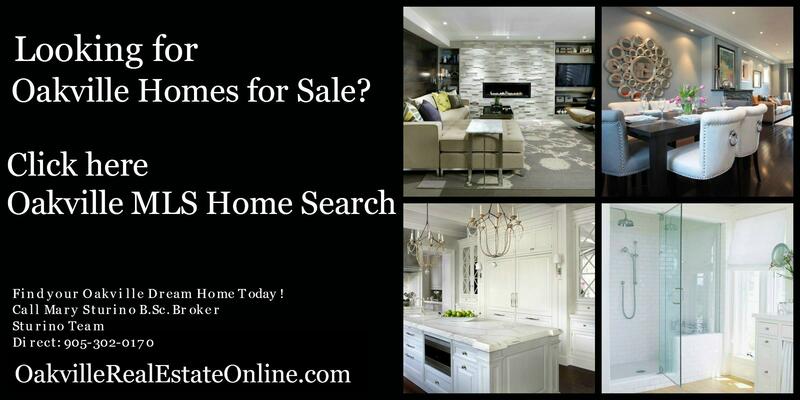 Home Staging to Get your Home SOLD Quick & for Top Dollar! 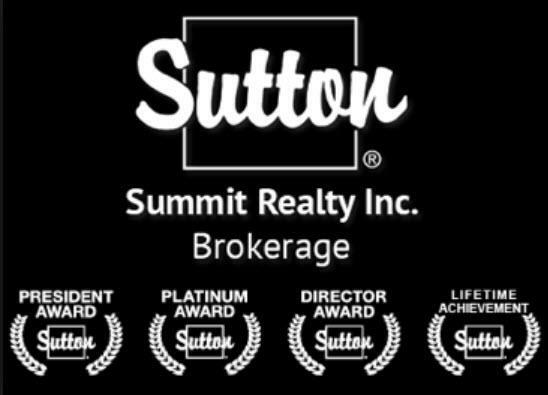 Oakville Real Estate Agent-Contact Us Today! Sell your Home Quick & for Top Dollar with our Staging! Oakville House Deals Top 10 BEST BUYS!